Claims made by the NSA that they are not able to find out much about people from the data they collect daily have been blown apart. The NSA and some lawmakers used to claim that the information it was collecting, such as phone numbers and length of calls, couldn’t be tied to any one individual, but an investigation by some who have been collecting data from Android users (on a volunteer basis) has shown that it was easy to put names to numbers. A program called Metaphone collected data from 5,000 volunteers and gathered such data as recent calls, texts and social network information. The goal was to find out just how much metadata one could grab with surveillance and whether or not they could connect the data with individuals through freely available online tools. The researchers discovered real names for 27% of the numbers using only Google, Yelp, Facebook and Google Places. They also Googled 100 randomly sampled numbers from their dataset and in under an hour managed to associate 60% of them to a person or a business. When they added in their 3 initial sources, they were up to 73%. Now if the NSA spies wanted to invest a little money into it they could probably get figures of up to 90% accuracy without a lot of effort. The researchers issued an update to the Metaphone application which enabled instant feedback for users, providing them with a quick view of how closely they were connected to other app users and how many businesses they have been in contact with. In the end we learn (once again) that there really is no privacy online. 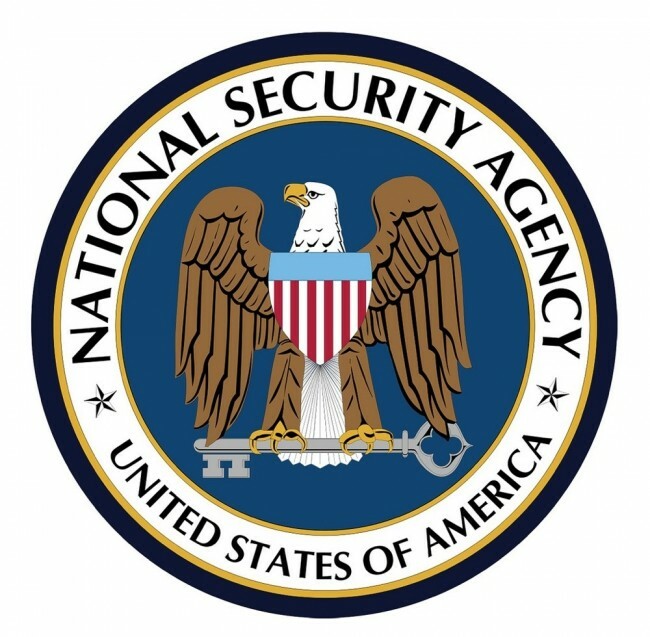 It is no conspiracy theory to believe there are spies amongst us, It is up to the population to dismantle organizations such as the NSA but that may prove difficult, as we learn recently that a US judge somehow ruled phone surveillance is lawful. What a sad and sick world we live in.